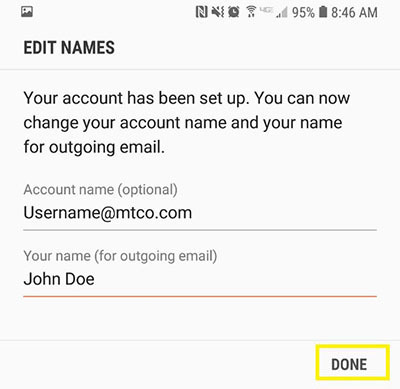 MTCO | support email-setup android | Your Cable TV alternative! Local service and support in Metamora, Germantown Hills, Marseilles, and Washington Illinois! 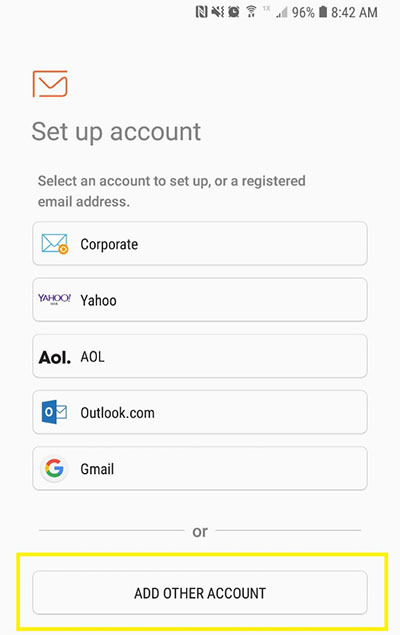 HOW DO I CONFIGURE E-MAIL ON MY ANDROID DEVICE? 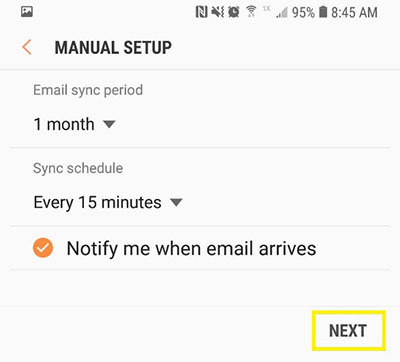 E-mail is the default e-mail client that comes with every Android device. This guide will show you how to configure your e-mail application to access MTCO e-mail. 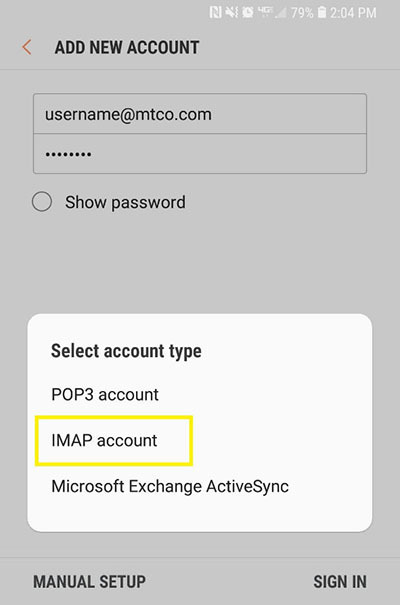 Enter your account information and tap MANUAL SETUP. E-mail: the e-mail address you want to add. Password: you use it to log in to Webmail. Fill in the fields using your e-mail info and click NEXT. E-mail address: Your full e-mail address. User name: Your full e-mail address. Password: The password to your e-mail account. Your name: Your name as you would like it to appear. That's it! 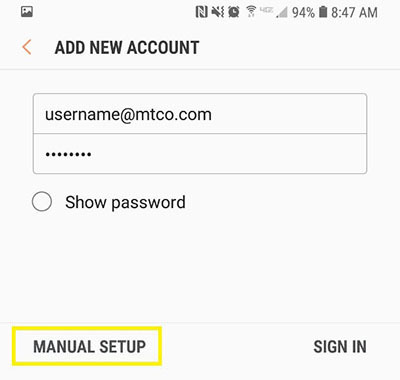 You just configured your MTCO e-mail on your Android Device. · Win Two $25 Gift Cards! · Win A Trip To Nashville!